This letter was submitted to the Mirror on May 31, 2018. The letter is referencing Chairman Murray’s concern that two members of the Planning Commission, Janet Sturgis, and Kay Downing entered Wagner’s property without permission and photographed what they considered violations. They then attempted to submit the photos as evidence against the Wagner operations. The Code does not indicate that pre-approval from the applicant to visit the site is required. As a matter of practice and courtesy, however, county employees whose job requires site inspections generally advise the owner/applicant etc. why they are there. Perhaps the Zoning Code should be amended to include applicant pre-notification as a must. Did the photos provided by the Commissioners, in fact, reflect violation(s) of the County’s Zoning Code for Borrow Pits? 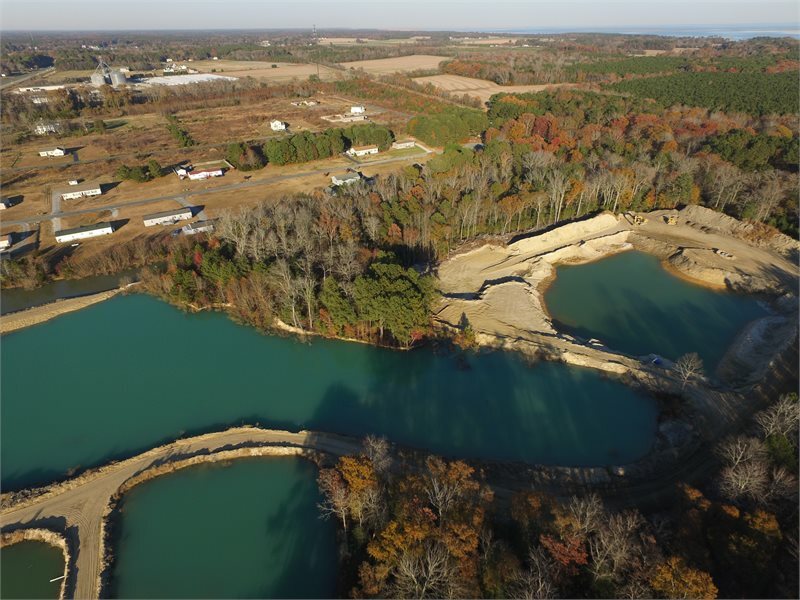 Is the Borrow Pit being used solely for the purpose for which it was approved? If so, what action does the Board intend to take? Did the Chairman’s meeting with Mr. Wagner include other members of the Board of Supervisors? If so, why not? Is there a written record reflecting the outcome of that meeting? Trespassing? Why that’s what YOU will get arrested for, but quelle surprise, NOT the Government agents. Those words were attributed to the foppish Louis XIV of France, baptised as Louis-Dieudonné (5 September 1638 – 1 September 1715) who ruled as King of France and of the Navarre from 1643. Louis established the French absolute monarchy and made France the main political power in western Europe in his time. But this is not France, and supposedly, anyway, we do not have an absolute monarchy in this country, so how do we come to hear those words being uttered over here in what is supposed to be, but really isn’t, a nation subject to rule of law? Virginia Code § 15.2-802. Powers of county vested in board of supervisors; membership, election, terms, etc., of board; vacancies; powers of chairman, states that the powers of the county as a body politic and corporate shall be vested in an urban county board of supervisors, to consist of one member from each district of such county and to be known as the board of supervisors (the board). It further states that the chairman shall represent the county at official functions and ceremonial events, and the chairman shall have all rights, privileges, and duties of other members of the board and such others, not in conflict with this article, as the board may prescribe. In addition, the chairman shall have the power to (i) call special meetings of the board in accordance with the procedures and restrictions of § 15.2-1418, mutatis mutandis; (ii) set the agenda for board meetings; (iii) appoint county representatives to regional boards, authorities and commissions which are authorized in advance by the board; and (iv) create and appoint committees of the board and name presiding members of such committees as authorized by the board. That does not seem to confer the powers of an absolute monarch on anyone in Virginia, but on the other hand, does it serve to restrict what is being discussed in here? Chapter 9 of the Virginia Code, General Powers of Local Governments, in general would seem to be the authority to consult here, especially Article 1. Public Health and Safety; Nuisances. Has that been done, I wonder?